Even the title—Tentative Decisions—hints at his uncertainty. The record will be released by Jersey cohorts Don Giovanni, whose owner Joe Steinhardt said in a Facebook post that he has been working on for “about 10 years.” Adding, “I might have cried the first time I listened to it.” The news has added to speculation that a The Ergs! reunion may be in the works, possibly at Riot Fest, where it was announced Glenn Danzig will join the Misfits on stage for the first time in over 30 years. 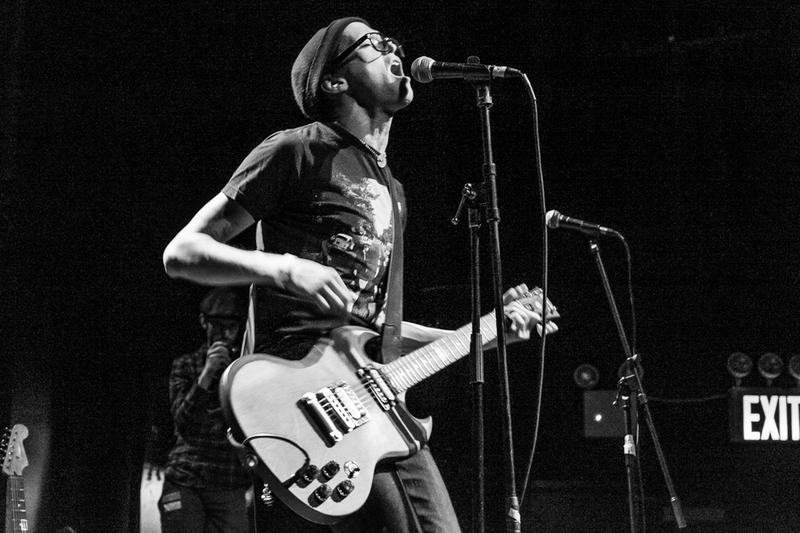 Tentative Decisions was produced by Jeff Rosenstock, who also plays bass on the album, with Erg on guitar and vocals, and Worriers‘ Louise Hanman on drums. It will be released on June 24 and is available for pre-order now. You can stream the album’s first single, the pun-tastic “Comme Si About Me”, below.